Why Did Union Bay Improvement District Pay Down Mortgage on Problem Property? 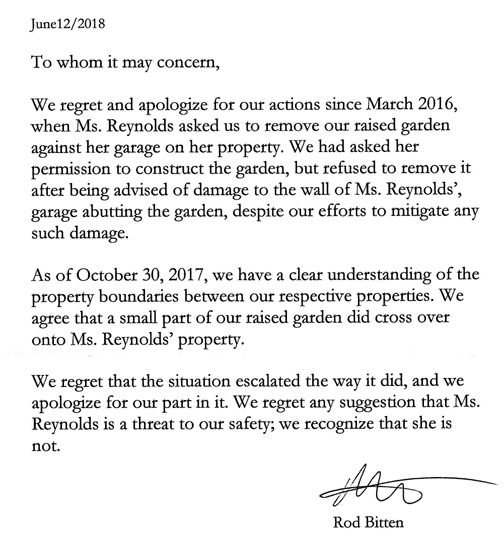 So we know the Union Bay Improvement District was aware of a problem with the title on the School Property since April 2009. UBID knew and yet the community was never advised of the problem and UBID continued on as though there was no problem. Going so far as to use a total of $135,000. taxpayer money to pay lump sums against the mortgage in March 2010, and July 2010. Why? Here’s a couple of incidents where UBID paid down the mortgage on a property they knew wasn’t clear title. 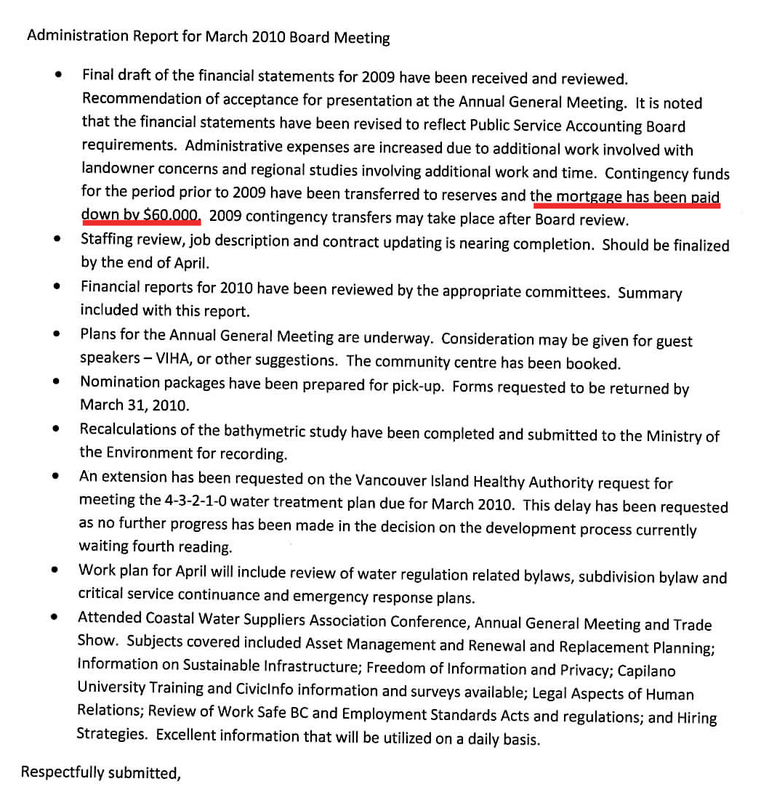 Previous Post November 2006 Union Bay Improvement District – Oh Look KIP Offered to Help Fund New Hall! years according to notes to the audited statements.